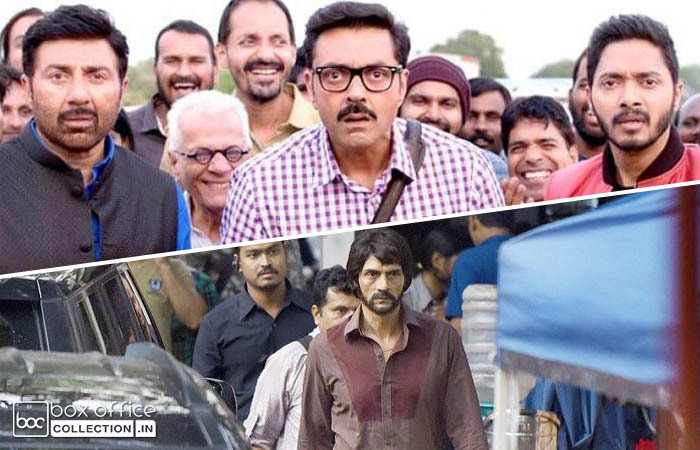 The two noticeable release of this week, comedy drama Poster Boys and crime drama Daddy have opened on an average note across the country on Friday. 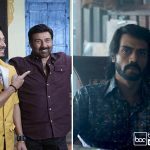 Due to last week’s well running movies Baadshaho and Shubh Mangal Saavdhan, both the new offerings are facing heavy competition at box office. Sunny Deol, Bobby Deol and Shreyas Talpade starrer Poster Boys is the official remake of hit Marathi movie Poshter Boyz. It is the story of three common men who accidentally become the face of a vasectomy advertisement. From critics, the movie is getting mixed reviews but most of the audience has found it entertaining. 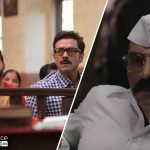 On the opening day, Shreyas Talpade’s debut directorial venture recorded an average response across India and did the business of only 1.75 crore, which is almost half than the expected figure. On the next day i.e. Saturday due to weekend, the movie showed little jump and raked the business of 2.40 crores to make it’s 2 days domestic total 4.15 crores. While on the other hand, Ashim Ahluwalia’s directorial Daddy is story of a gangster turned politician Arun Gawli played by Arjun Rampal. This movie is also getting mixed reviews from critics and struggling to attract audience in theaters as well, except in Maharashtra regions. 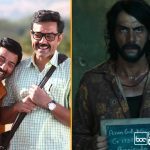 On Friday, Daddy reported a dull opening across India and did the business of only 1.30 crore as per earlier expectations. On Saturday due to weekend, it witnessed slight rise in footfalls but still remained low and raked the business of 1.50 crore. With this, total 2 days collection of the movie has become 2.80 crores.